A Voice For Stella CD by Various Artists was published by Authentic in November 2013 and is our 30989th best seller. The ISBN for A Voice For Stella CD is 5060256821120. Be the first to review A Voice For Stella CD! Got a question? No problem! 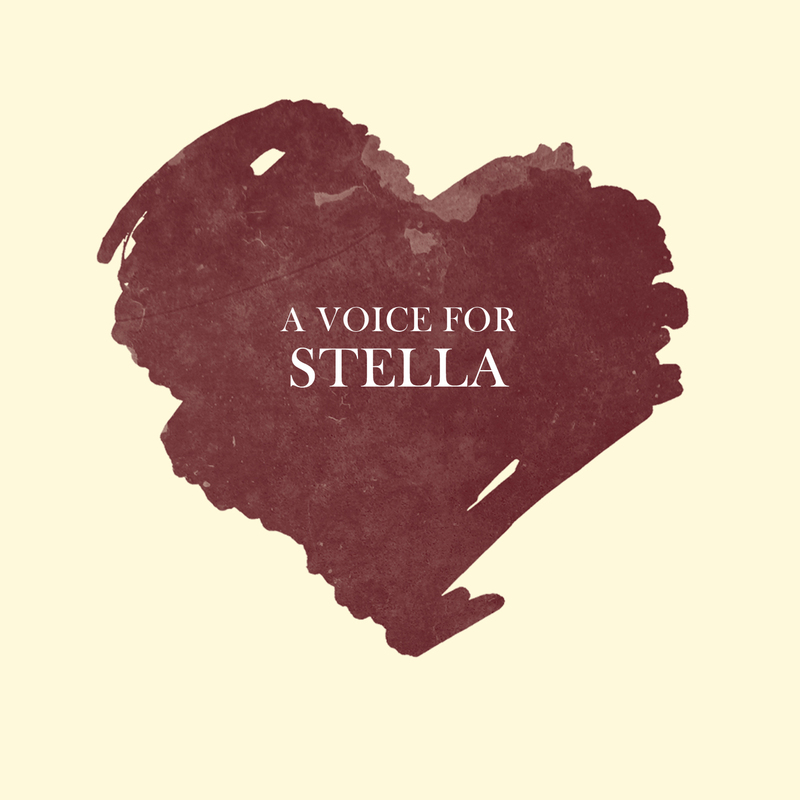 Just click here to ask us about A Voice For Stella CD. Now Playing: Run (Royal Foundlings) Your browser does not support the audio element.